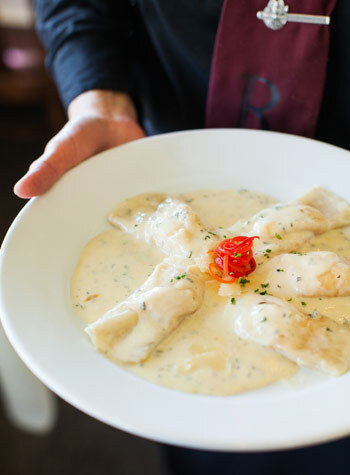 Rosa's Italian Restaurant, a Central Coast dining destination for over 30 years, retains its reputation with award-winning recipes. 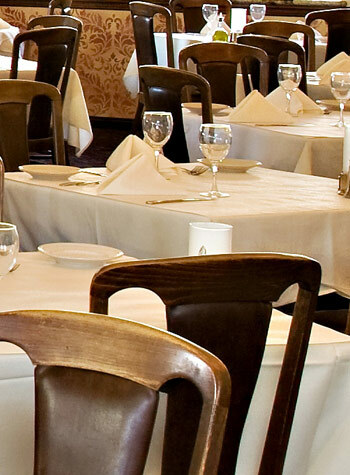 A family owned and operated establishment, Rosa's boasts fine dining in a relaxed atmosphere. 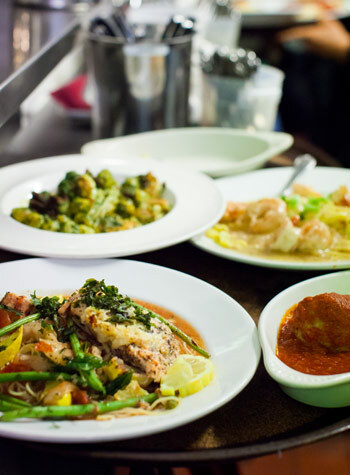 Classical Italian dishes and highly acclaimed specialties, such as cioppino, have been written about in San Francisco and Los Angeles newspapers. 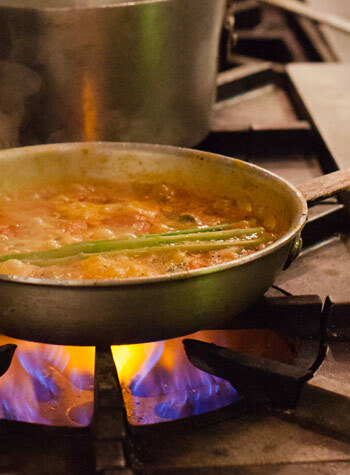 Executive Chef, Douglas MacMillan, is always introducing new and exciting dishes - simple, fresh, and sometimes complex. An extensive wine list and full bar await your arrival. Sunday - Thursday from 4:00 p.m. - 6:00 p.m.
During weekends, holidays, and summer time, parking can be challenging in our little community. There is a public parking lot just two blocks north and a short 4 minute walk. Parking is free after 6:oopm. Hear about our latest specials and upcoming events as well as information on holiday hours and other restaurant news. © Copyright 2019 Rosa's Italian Restaurant.